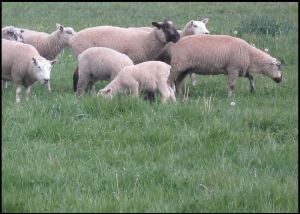 Many sheep producers have a portion of their farm well-suited to the production of high quality pasture. 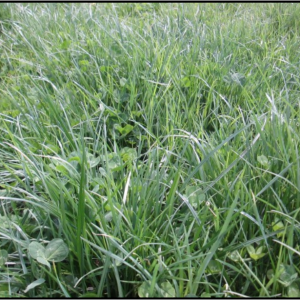 Generally, soils with good fertility that are not excessively wet or droughty can support high quality pasture grasses with proper management. 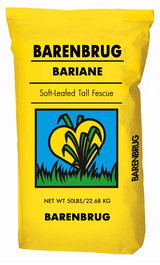 Soft-leafed tall fescues, like Barenbrug’s endophytefree Bariane or friendly-endophyte Baroptima+E34, provide an excellent balance of palatability, highly digestible yield, durability and stress tolerance. Improved perennial ryegrasses, like Barenbrug BG-34, Barsprinter, Remington or Remington+NEA2, maximize intake and nutritional quality needed during late gestation, lactation and during breeding. 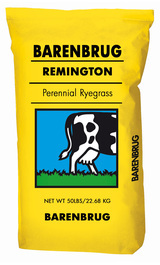 The keys to profitably utilizing these high quality grasses for sheep production are: 1) selecting a field with adequate water and nutrient holding capacity; 2) providing adequate and balanced nutrition for the grass; 3) properly managing the grazing height; and 4) managing the flock to maximize lambing, lactating and breeding on grass. 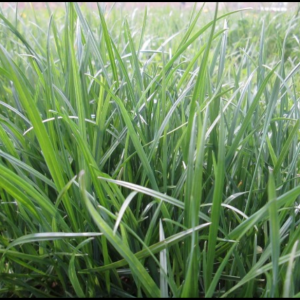 On our farm, we use an Agri-Energy Pasture Fertility Program based upon soil testing. 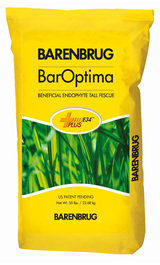 By making three to four applications of balanced nutrients and beneficial microbes, we’ve been able to keep our high quality pastures healthy and productive through all but the driest weather. Every day that our ewe flock’s nutritional requirements are met on pasture is a profitable day! 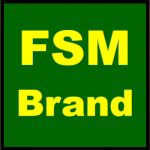 For rapid establishment of high quality, long-term pasture use our FSM Brand HQ-F (containing endophyte-free tall fescue) or HQ-R (no fescue) pasture mixes, which are an ideal blend of Barenbrug cool season grasses for maximum productivity.